No one likes to lose a tree, but it is sometimes necessary because it might be dead, diseased, or dying. 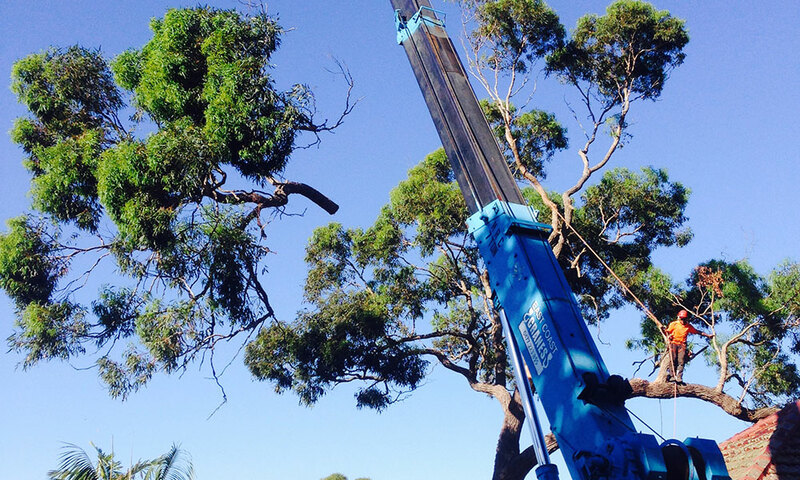 Our skilled climbers enable us to remove even the most challenging trees quickly, and without further damage to your property or landscape. Depending on customer preference, we cut the tree(s) into firewood or larger pieces, or remove it altogether. Either way, we pride ourselves on a professional cleanup. We typically can handle any sized job the same week you call us. 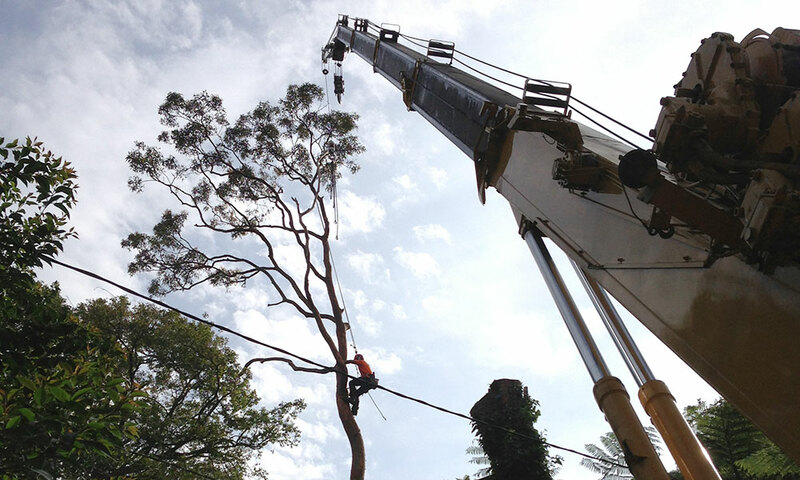 We also have a 24/7 Emergency Tree Service available when time is critical. 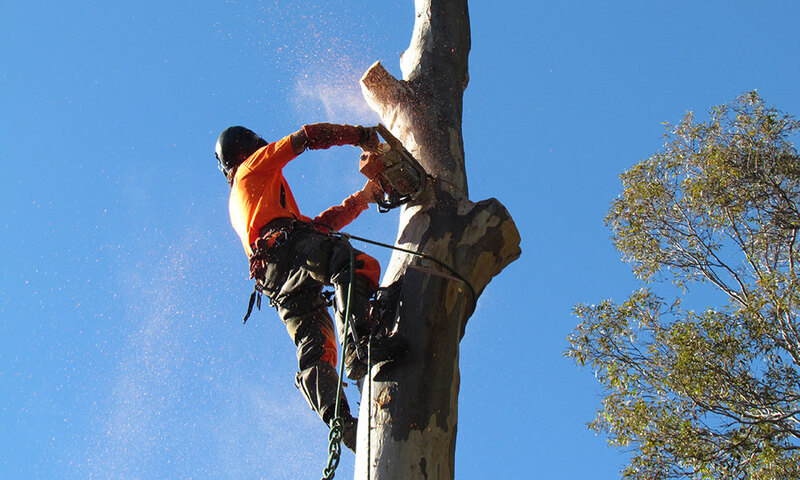 Thinning a tree consists of removing excess branches and deadwood, which improves appearance and lightens heavy branches for safety, but keeps the shade. Is a tree blocking your view? Short of removing the tree entirely, there are several alternative techniques that can help open views. Often the presence of trees enhances a view by framing the vista, adding visual interest, bringing distance into perspective, and focusing the view on the landscape beyond. 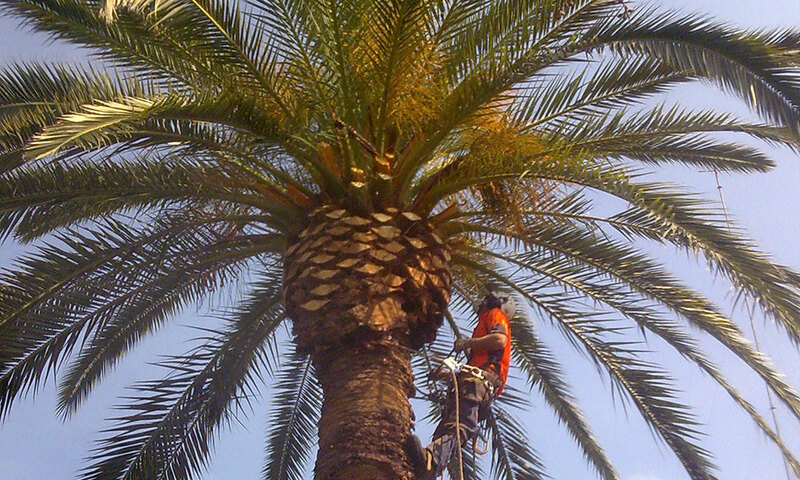 We can assist in pruning your tree to help frame a view with a number of pruning techniques to include: selectively removing branches to allow a full view through the tree; removing lower branches of the tree in order to achieve a view looking under the foliage or removing foliage evenly throughout the canopy to create a filtered view through and beyond the foliage. 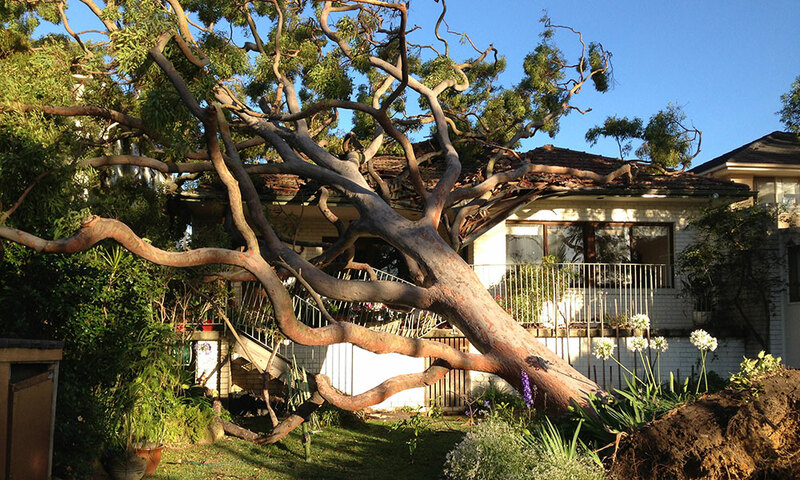 In order to make sure the tree remains healthy, it is important not to over-do branch removal. No more than 1/3 of the tree’s total height in branches should be removed. Fine Pruning takes trimming and thinning to the next level, selectively and strategically removing various (sometimes wayward) branches. It's all about aesthetics and shaping/guiding a tree to grow in the right direction. 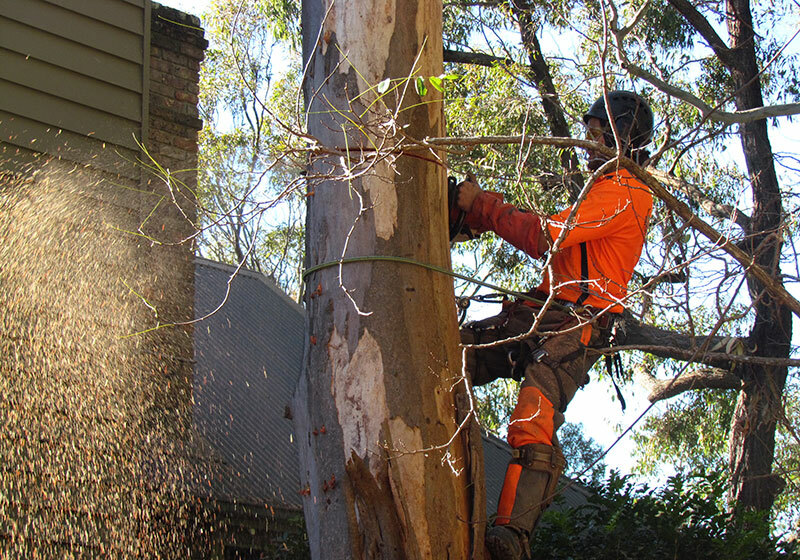 Reduction is a general term for reducing the size (most commonly the height) of a tree. The wrong way is simply "topping" or "pollarding" the tree. These abrupt cutting practices -- basically lopping off the crown -- result in deformed shapes, and the resulting "finger branches" create dangerous windsail, and included bark that causes long-term defects or death to the tree. The right way to reduce a tree is the strategic removal of branches, cutting multi-pronged branches back to their main laterals. The appearance of the tree becomes centered and balanced, and the safety is improved as heavy deadwood is removed and windsail effect minimized. During a trees life cycle it is natural for some branches to die back especially during periods of drought or through storm damage - and they are eventually shed. 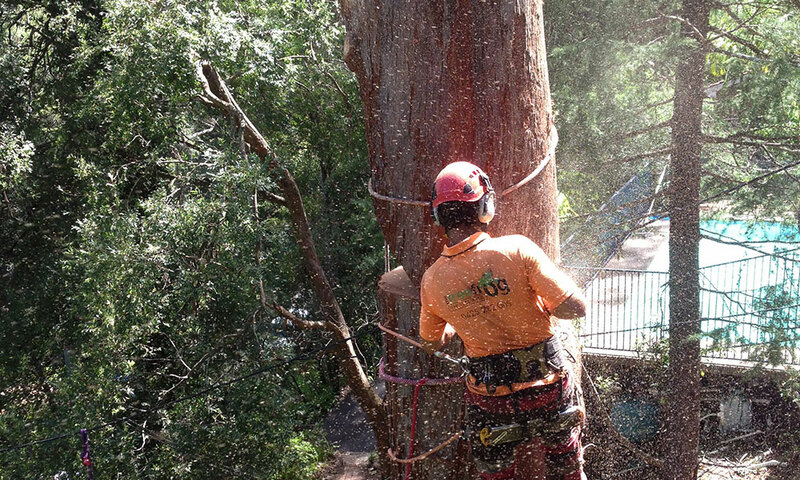 It is important for reasons of safety to have deadwood in your tree regularly inspected and cleared. 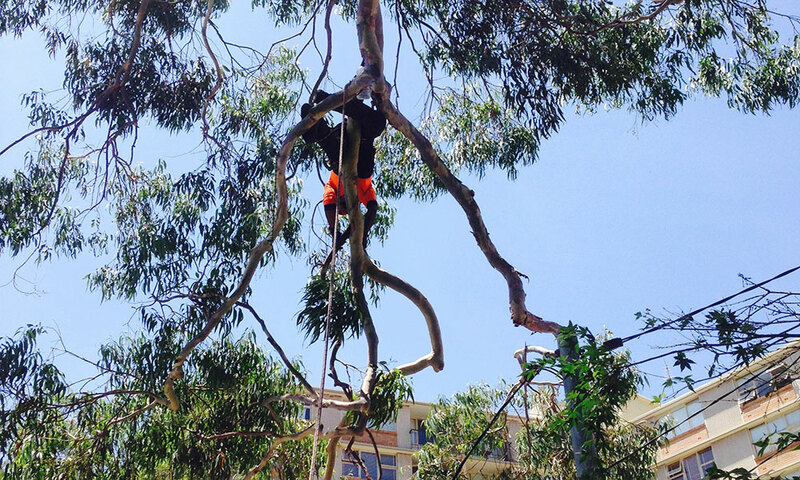 Deadwooding involves the removal of all dead, dying, broken or diseased branches from the tree. In performing this, the tree is more structurally sound to adverse weather conditions and visually is more aesthetic. Deadwooding also increases the amount of light and air circulation within the canopy of the tree, reduces the risk of pests and disease. Stumps are hard to removal manually and it is hard to use a chainsaw to cut the stump level with the ground. 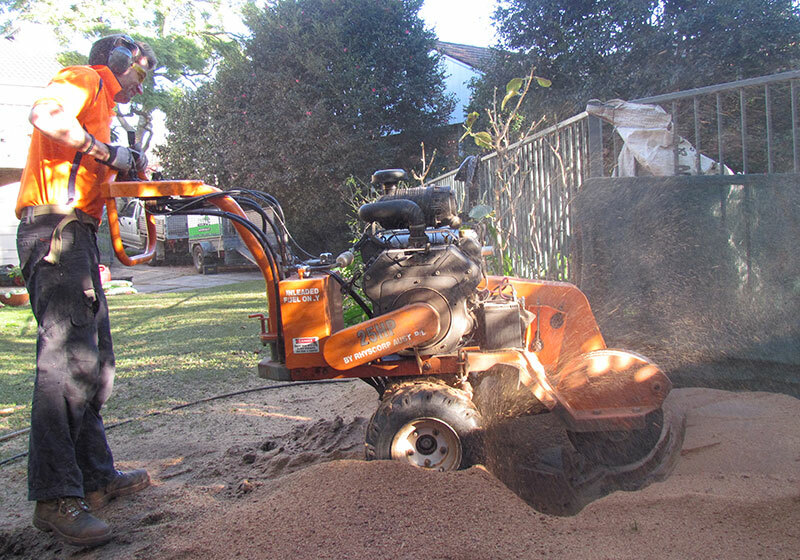 To remove stumps effectively a stump grinding machine will need to be used. 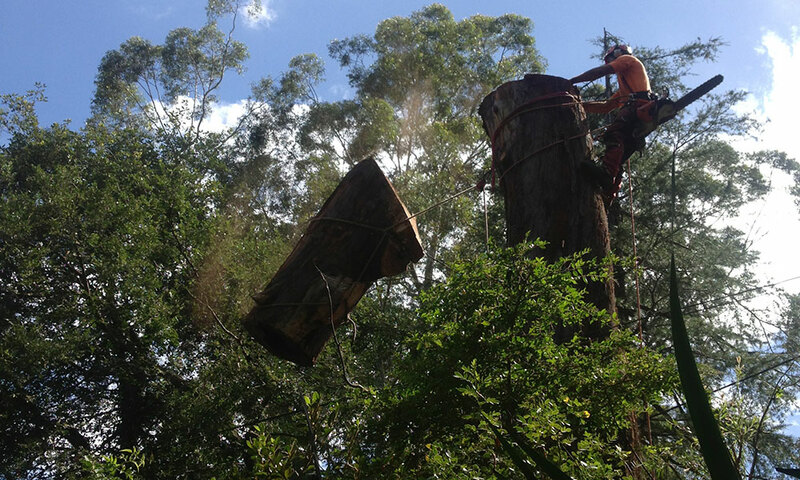 We are able to grind most tree stumps and our range of machines can access even those difficult to reach areas. If the area doesn't have underground utilities such as water pipes the stump can be ground to below the surface, if underground utilities exist the stump may only be ground level with the service. 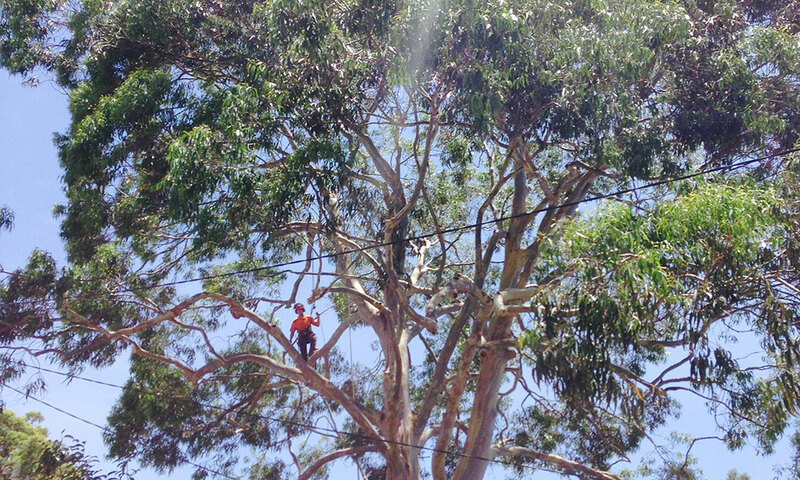 There will be times when you will need emergency work done and we are known for our emergency tree work. 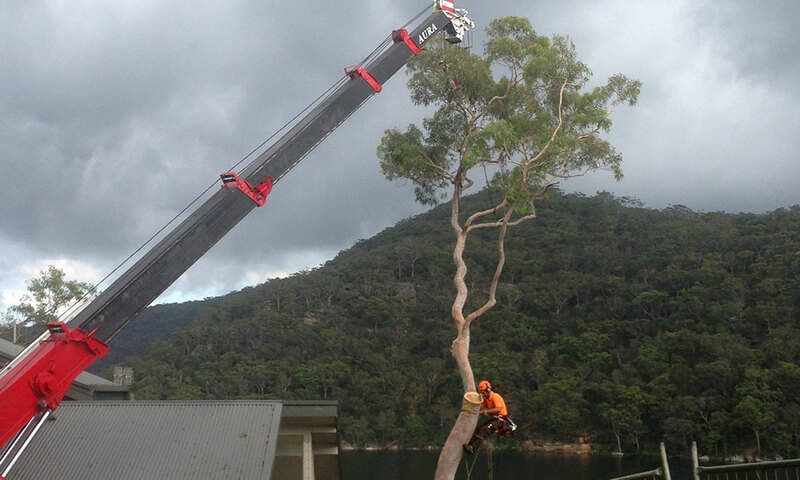 We have carried our thousands of tree removals that have been caused by the prevailing storms each year in Sydney. 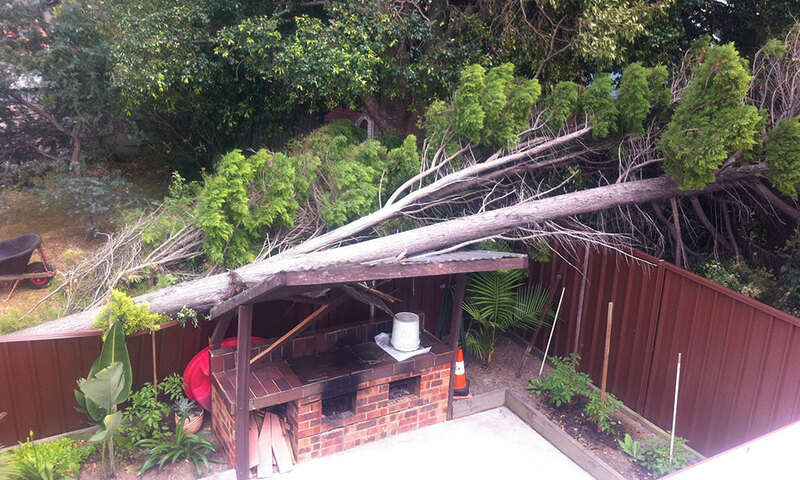 This makes us particularly adept at tree removal, emergency tree services, and tree clean up after the storms. 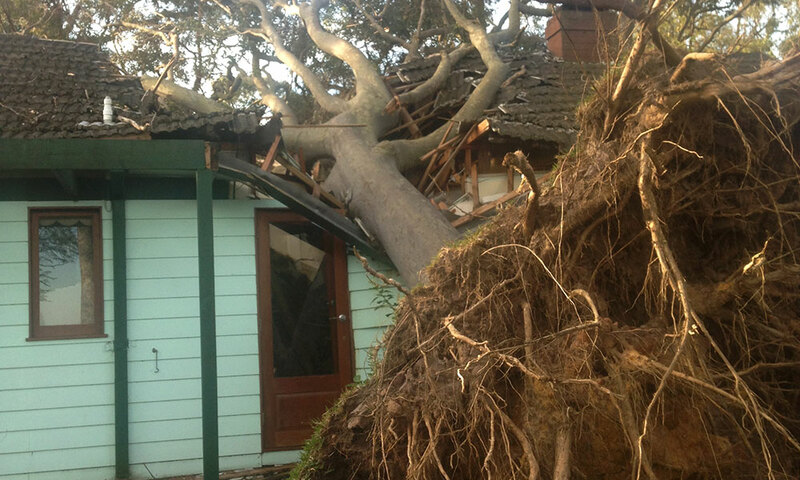 You also have to ask if your insurance will cover the tree damage or the tree removal services.